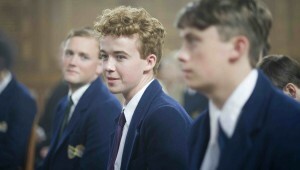 This feature length drama/documentary tells the story of the pacifism that was at the core of Britten’s life and work. 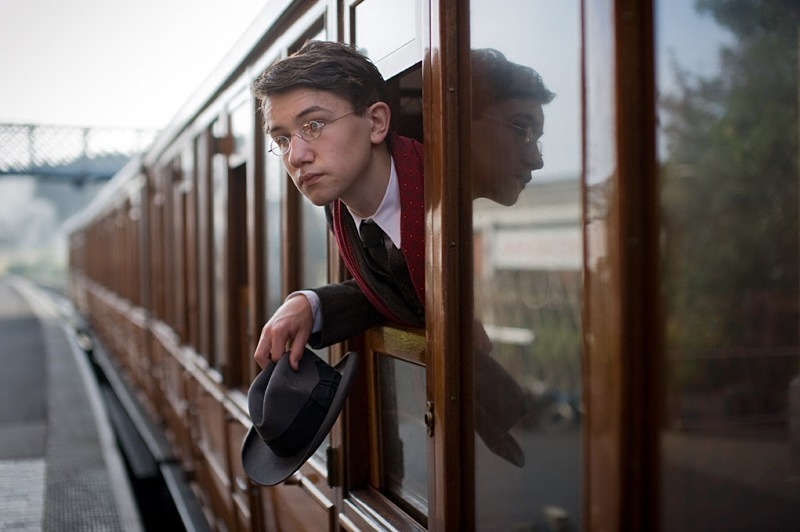 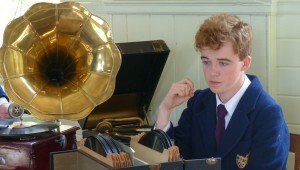 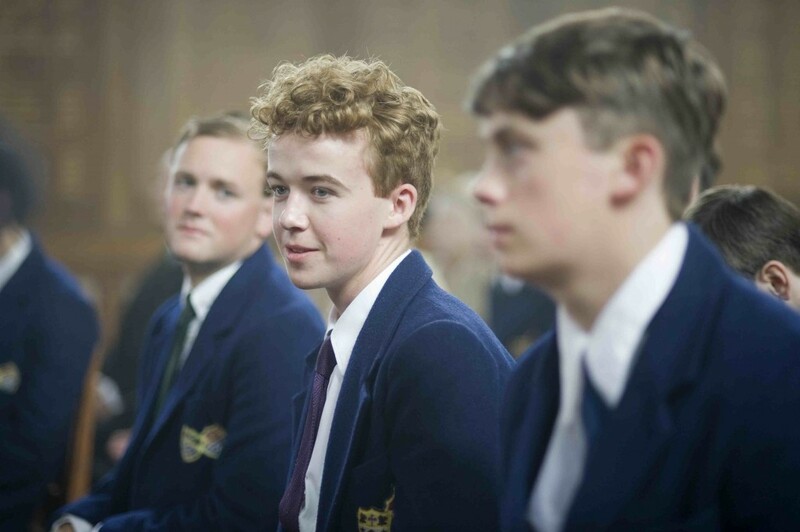 The extraordinary young actor Alex Lawther plays the part of the teenage pupil at Gresham’s School, Holt, already set on a career as a composer, whilst struggling to equate communism with pacifism. 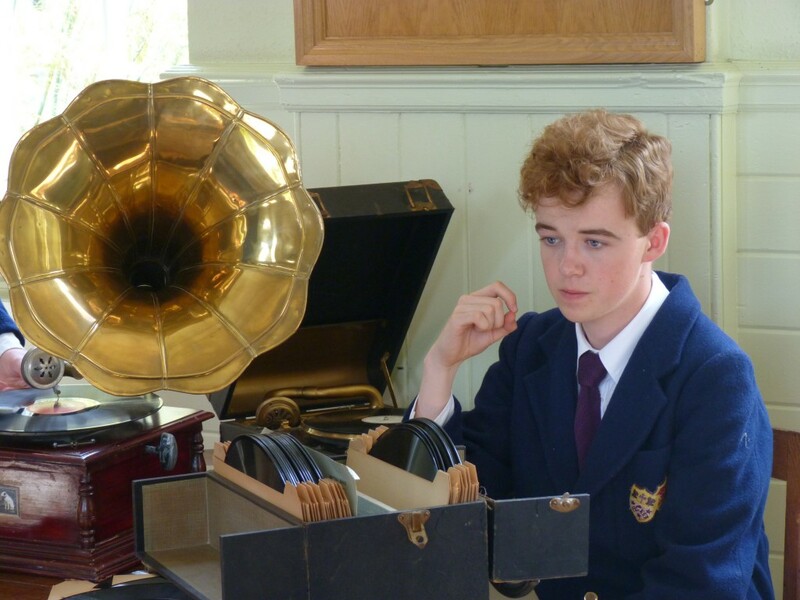 The drama is framed by commentary from friends and historians and performance by artists including James Gilchrist, Iain Burnside and the Benyounes String Quartet. 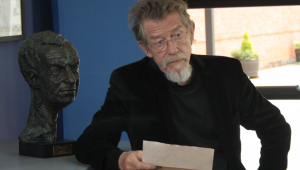 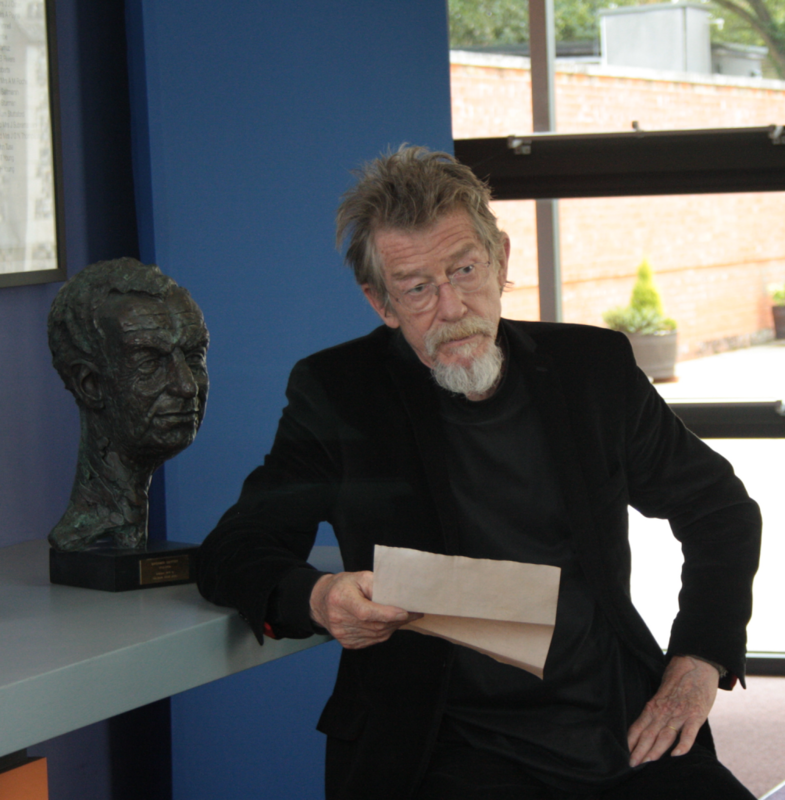 Legendary actor John Hurt narrates and appears in this radically new film testament. 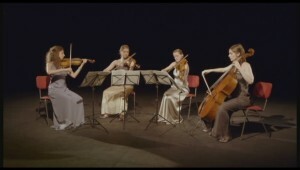 The dvd comes with an 8 page booklet.